Marking this momentous anniversary, CARSTAR has plans to honor this occasion with new initiatives throughout the year that gives back to the communities it serves. From customer appreciation to charitable donations, this collision repair leader is pulling out all of the stops to thank all of its valued supporters. 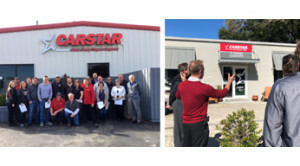 Founded in 1989 by Lirel Holt on the belief that a network of high-quality collision repair facilities would benefit consumers, CARSTAR paved its own future, never wavering on its founding values. In 1994, CARSTAR expanded to Canada with master franchisee Sam Mercanti and from there, the business expanded rapidly across the nation. 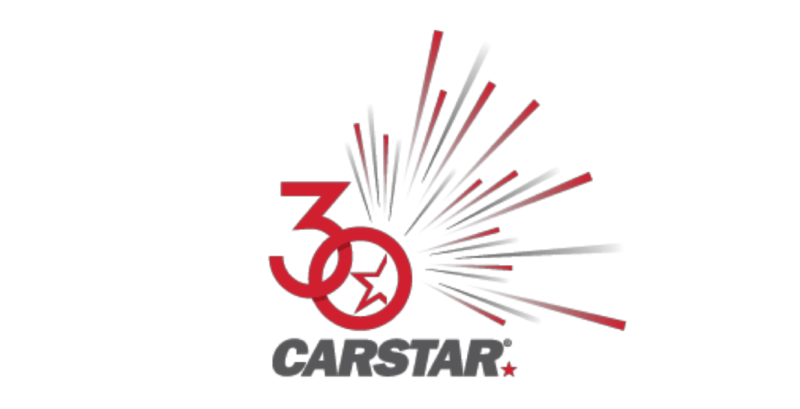 Having celebrated many milestones over the years including, repairing a total of over six million vehicles, employing more than 8,000 people across the U.S. and Canada, opening its 600th location in 2018 and upholding a customer service NPS score of 80% across the continent – CARSTAR is an industry force. 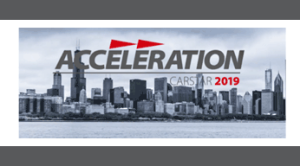 Having begun 2019 with plans to accelerate its growth, CARSTAR is eager to support the next generation in advancing their collision repair business. Across North America, the industry’s consolidation rates have yet to slow. Knowing that the trend is continuing at this pace, having the support of CARSTAR has proved incredibly beneficial for its network. Allowing franchise partners to independently own and operate their facility, but with the boosted support of the CARSTAR brand, guidance and resources is what majority of its network sites as their reason for joining this industry leader. CARSTAR looks forward to commemorating this massive anniversary throughout 2019 and encourages those interested in being a part of it to follow the organization on its Facebook, twitter and LinkedIn channels. 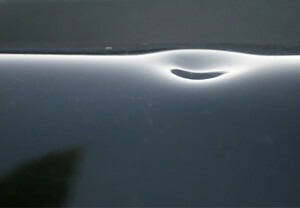 For more information on CARSTAR, visit CARSTAR.com and CARSTAR.ca. Don’t Let Snow Storms Put You in Danger on the Road!